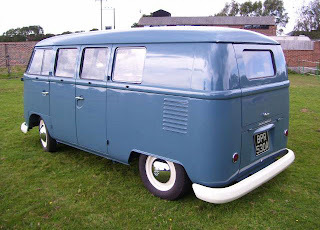 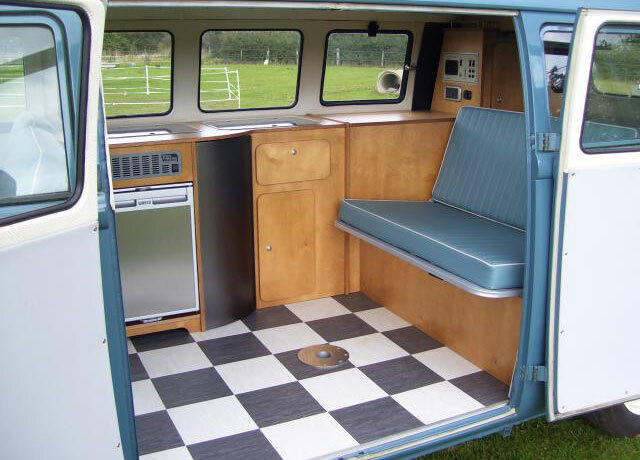 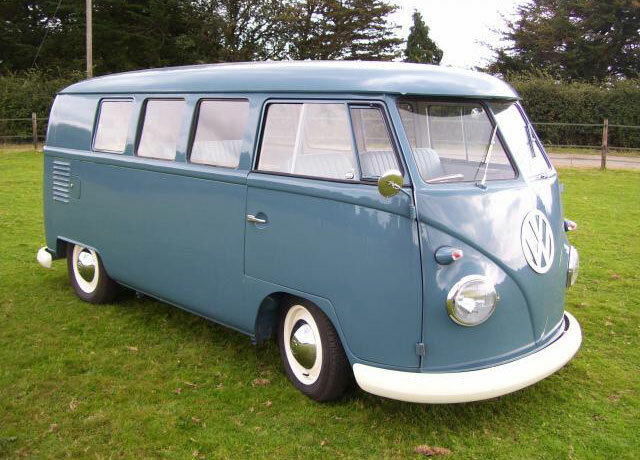 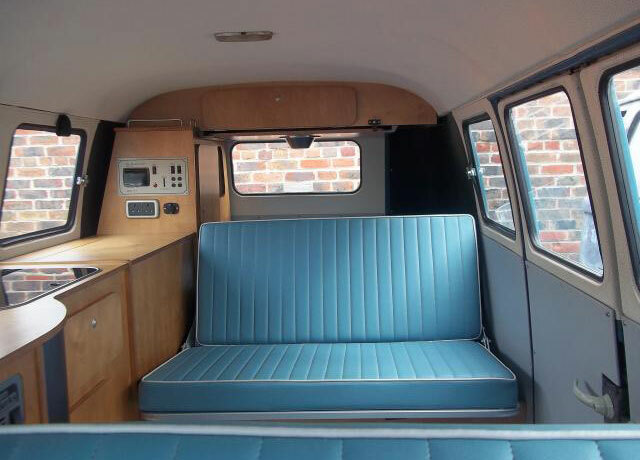 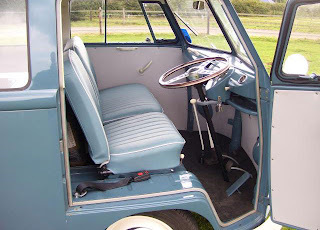 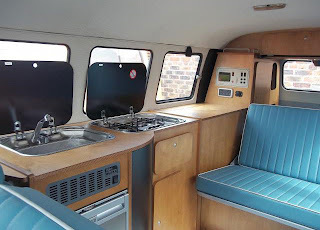 Full restoration VW Camper build in 1963 with 11 Window model, Australian Import RHD, still impressive and Clean restoraion detailed most everywhere 2 Berth Vanwurks interior with Smev cooker/sink, new compressor fridge and power management system. MOT'ed and ready to use! 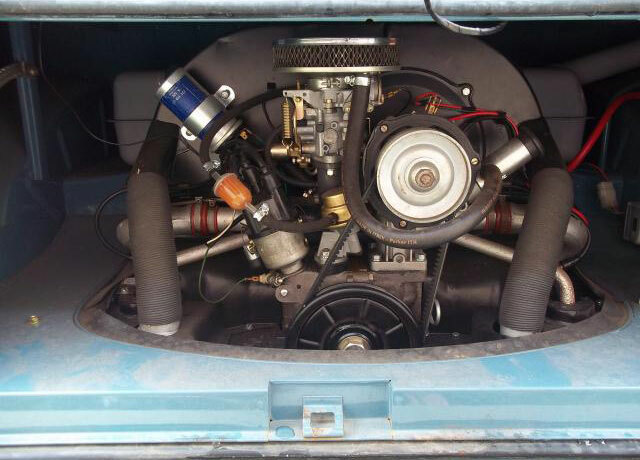 Fully capable of highway speeds...really a good runner 1600cc Mexican engine. 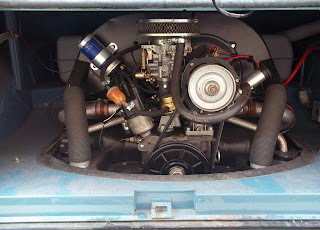 Engine looks clean, dry, Runs and drives superb.